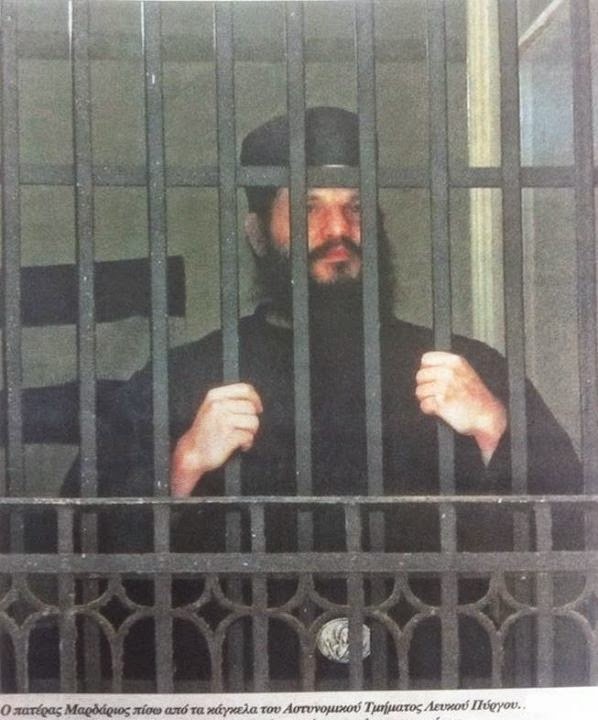 The first Metropolitan of Piraeus and Salamis Gerontios I of blessed memory, was today honoured in our local Church, twenty years after his death on 13 November 1994. 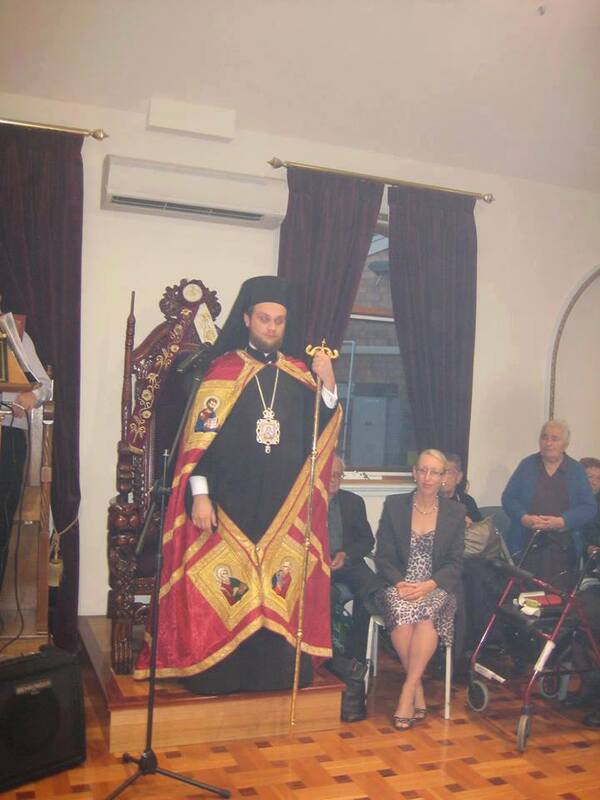 At the initiative and responsibility of our Reverend Prelate, GOC Metropolitan of Piraeus and Salamis Kyr. Gerontios II, our local Church honored this with special ecclesiastical form him who was sacrificed in favor of our holy struggle. At the Holy Cathedral Church of the Dormition of the Theotokos Liturgy was concelebrated with His Eminence the Metropolitan of Attica and Boeotia, Kyr. Chrysostom, His Grace, the Bishop of Christianopolis, Kyr. Gregory, and also present praying in the Bema was the Chief Secretary of the Holy Synod, the Bishop of Marathon, Kyr. 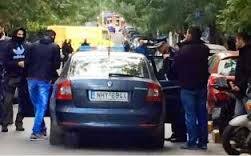 Photios. 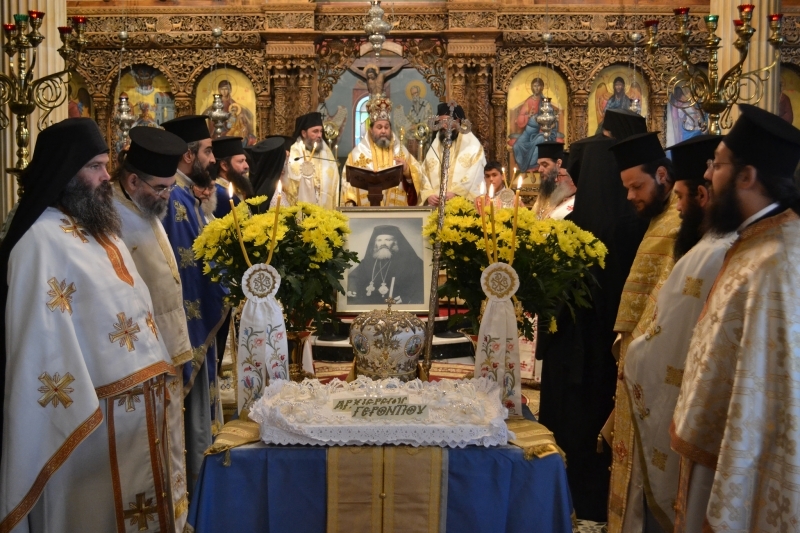 Immediately after the Divine Liturgy, in which almost all the clergy of the Holy Metropolis participate, an holy memorial service was celebrated.